What is the most tax-efficient way to finance equipment purchases? What is the most tax-efficient way to structure staff and owner's remuneration? 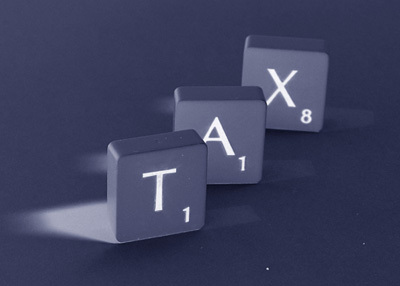 Could it be advantageous for a small business to voluntarily register for VAT? Most accounting practitioners will proffer to offer these services, but it can be seen that tax planning can become very involved and complex and you need to ascertain if your accountant does actually have the experience necessary for your requirements. Tax Residency in South Africa: Do you Qualify? "Tax avoidance is the legal utilization of the tax regime to one's own advantage, in order to reduce the amount of tax that is payable by means that are within the law. The United States Supreme court has stated that "The legal right of an individual to decrease the amount of what would otherwise be his taxes or altogether avoid them, by means which the law permits, cannot be doubted." Our specialisation is the setting of of Companies and then the daily management with Bookkeeping, Tax, Payroll and Financial Statements.